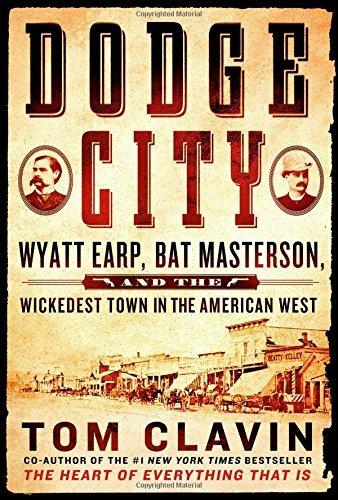 9780762764402 | Twodot, May 1, 2017, cover price $14.95 | About this edition: For most Americans, Iowa brings to mind endless acres of corn fields, one of the country’s longest-running state fairs, and American Gothic, but few may know how it serendipitously became the birthplace of the most iconic apple, why thousands of cyclists brave the Midwestern heat and humidity to cross the entire state one week each year, or how a former Des Moines sports announcer became one of the White House’s most popular residents. 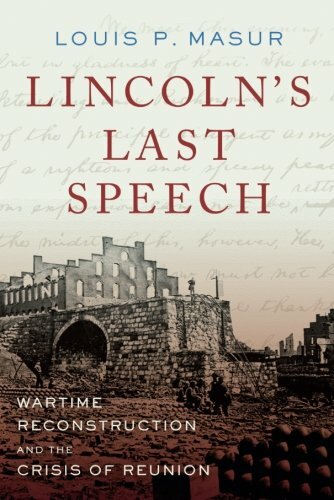 9781620409152 | Bloomsbury Pub Plc USA, January 5, 2016, cover price $28.00 | About this edition: Just before midnight on March 12, 1928, the St.
9781620409176 | Bloomsbury Pub Plc USA, April 4, 2017, cover price $18.00 | About this edition: "Floodpath attempts to rescue the disaster from obscurity . 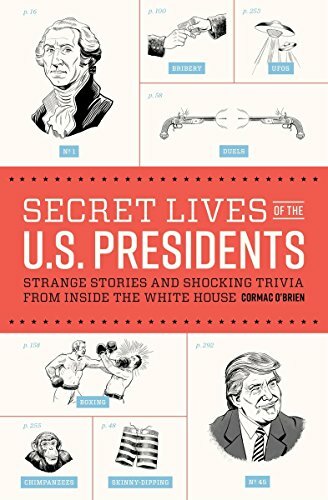 9781250104557 | Thomas Dunne Books, March 21, 2017, cover price $29.99 | About this edition: The definitive history of the Carter Administration from the man who participated in its surprising number of accomplishments―drawing on his extensive and never-before-seen notes. Francis Patrick Garvan (1875–1937) knew how to wield the power of Americana. In 1930 he donated his outstanding collection of early American decorative arts to Yale University with an explicit goal: to instill patriotism as a bulwark against socialism and communism. Garvan believed his treasures would shore up political fealty in the face of subversive ideologies, and his ambitions for his collection and his political beliefs were fueled by his government work. As Alien Property Custodian during World War I, he seized enemy-owned property in the United States, including hundreds of valuable German chemical patents. As an assistant attorney general in the U.S. Department of Justice, Garvan relentlessly persecuted anarchists and "Bolsheviks" during the postwar Red Scare.In this book, Catherine Whalen demonstrates how this out-spoken ideologue's political and business dealings informed his collecting practices and unpacks the hefty symbolic freight that he believed American antiques carried in the service of an ambitious nationalist project. Whalen shows how objects can represent political agendas and operate as important forms of cultural power, particularly when those objects, like Garvan's, are housed at academic institutions and are interpreted and reinterpreted by scholars with shifting points of view. 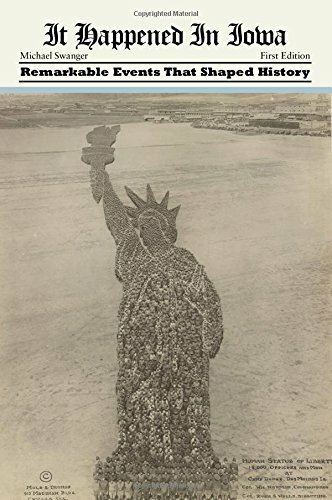 9781625342539 | Univ of Massachusetts Pr, February 28, 2017, cover price $90.00 | About this edition: Francis Patrick Garvan (1875–1937) knew how to wield the power of Americana. 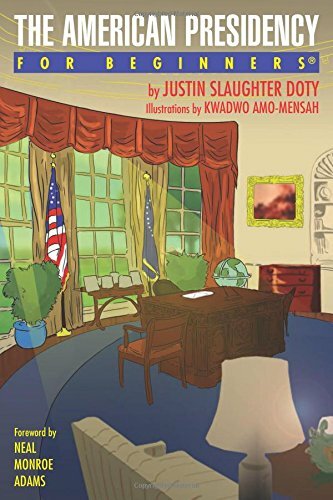 9781939994707, titled "American Presidency for Beginners" | For Beginners, February 14, 2017, cover price $15.95 | About this edition: The President of the United States is an office that attracts men of all character. 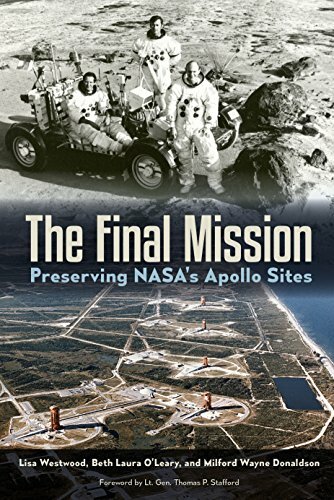 9780813062464 | Univ Pr of Florida, February 7, 2017, cover price $34.95 | About this edition: The world will always remember Neil Armstrong and Buzz Aldrin for their first steps on the moon, yet few today hold in respect the sites that made these and other astronauts' journeys possible. Forget all you think you know about the Kennedy years. With narrative flair and sparkling storytelling, acclaimed historian John Boyko explores the crucial period when America and its allies were fighting the Cold War's most treacherous battles, Canadians were trading sovereignty for security, and everyone feared a nuclear holocaust.At the centre of this story are three leaders. President John F. Kennedy pledged to pay any price to advance his vision for America's defence and needed Canada to step smartly in line. Fighting him at every turn was Conservative prime minister John Diefenbaker, an unapologetic nationalist trying to bolster Canada's autonomy. Liberal leader Lester Pearson, the Nobel Prize-winning diplomat, sought a middle ground. Boyko employs meticulous research and newly released documents to present shocking revelations. During the Cuban Missile Crisis, Canadian warships guarded America's Atlantic coast and Canada suffered a silent coup d'état. Canada was involved in Kennedy's sliding America into Vietnam. Kennedy knew the nuclear missiles he was forcing on Canada would be decoys, there only to draw Soviet nuclear fire. Kennedy's pollster and political adviser travelled to Ottawa under a fake passport to help defeat the Canadian government. And, perhaps most startlingly, if not for Diefenbaker, Kennedy may have survived the bullets in Dallas. 9780345808936 | Knopf Canada, February 2, 2016, cover price $30.00 | About this edition: Forget all you think you know about the Kennedy years. 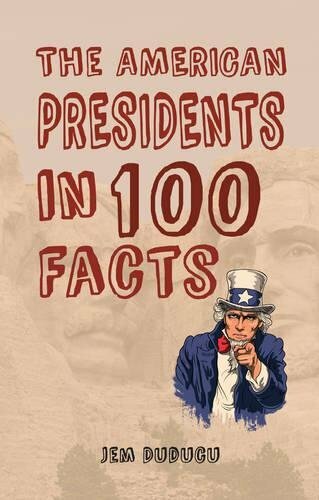 9781594749353 | Quirk Books, February 7, 2017, cover price $16.95 | About this edition: Includes all-new chapter about the 45th POTUS, Donald J. 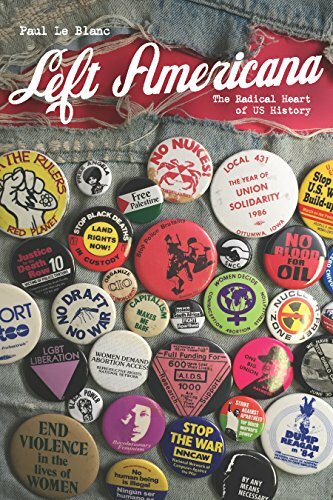 9781608466825 | Haymarket Books, February 14, 2017, cover price $22.00 | About this edition: From the Marxist-tinged anarchism of the Haymarket martyrs to the Occupy Wall Street movement, these essays give a vibrant sense of the central role of the Left in social movements and struggles of the past and present, and highlights some of the amazing individuals, whose unstoppable energies generated remarkable transformations. 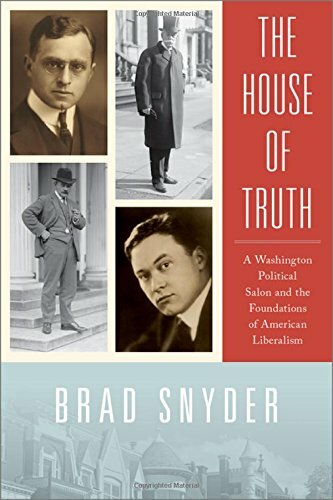 9780190261986 | Oxford Univ Pr, February 1, 2017, cover price $34.95 | About this edition: In 1912, a group of ambitious young men, including future Supreme Court justice Felix Frankfurter and future journalistic giant Walter Lippmann, became disillusioned by the sluggish progress of change in the Taft Administration. 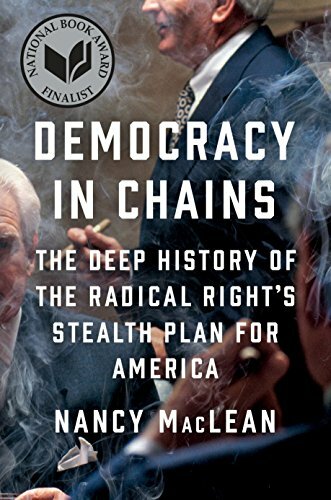 9780674971455 | Belknap Pr, January 9, 2017, cover price $35.00 | About this edition: To all who declare that American democracy is broken―riven by partisanship, undermined by extremism, and corrupted by wealth―history offers hope. 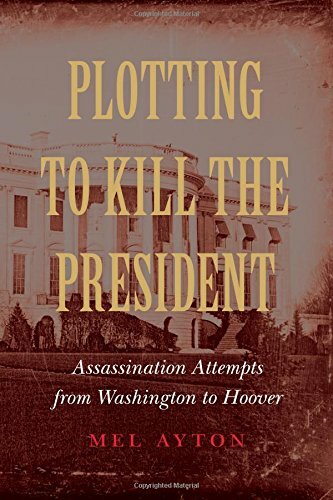 9781612348568 | Potomac Books Inc, February 1, 2017, cover price $32.95 | About this edition: Since the birth of our nation and the election of the first president, groups of organized plotters or individuals have been determined to assassinate the chief executive. 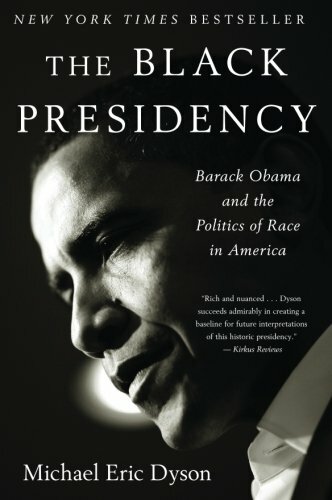 9780544387669 | 1 edition (Houghton Mifflin, February 2, 2016), cover price $27.00 | About this edition: A provocative and lively deep dive into the meaning of America's first black presidency, from “one of the most graceful and lucid intellectuals writing on race and politics today” (Vanity Fair). 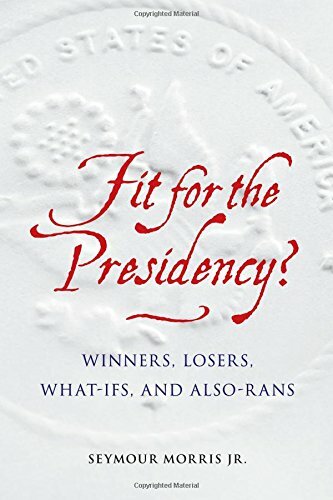 9780544811805 | Mariner Books, January 31, 2017, cover price $15.95 | About this edition: A New York Times Book Review Editor’s Choice “A brilliant and complicated portrait of a brilliant and complicated president. 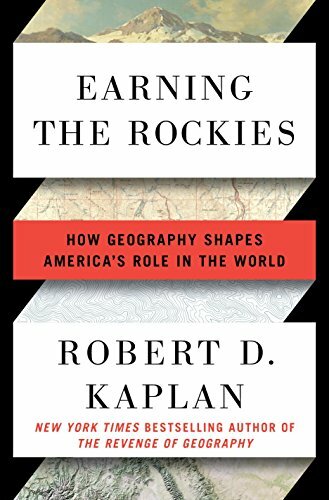 9780399588211 | Random House Inc, January 24, 2017, cover price $28.00 | About this edition: An incisive portrait of the American landscape that shows how geography continues to determine America’s role in the world—from the bestselling author of The Revenge of Geography and Balkan GhostsAs a boy, Robert D.
9781451675429 | Simon & Schuster, January 12, 2016, cover price $28.00 | About this edition: “An absorbing portrait. 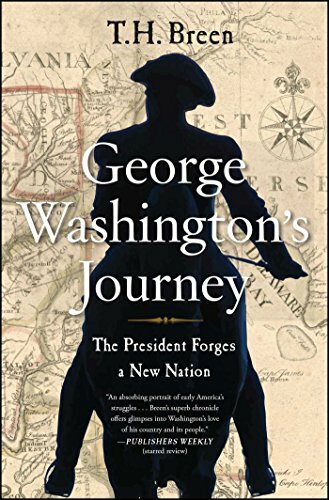 9781451675436 | Reprint edition (Simon & Schuster, January 17, 2017), cover price $17.00 | About this edition: An exciting introduction to a George Washington we rarely see, a president who strategically traveled to all thirteen states and transformed American political culture. 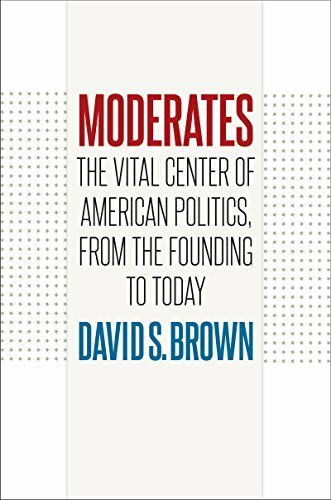 9781469629230 | Univ of North Carolina Pr, January 16, 2017, cover price $34.95 | About this edition: The fierce polarization of contemporary politics has encouraged Americans to read back into their nation's past a perpetual ideological struggle between liberals and conservatives. 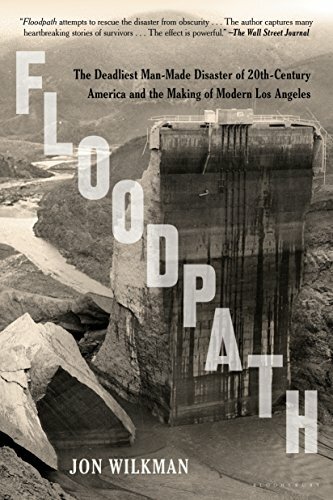 9781101980965 | Viking Pr, January 10, 2017, cover price $30.00 | About this edition: Winner of the Lillian Smith Book AwardWinner of the Los Angeles Times Book PrizeFinalist for the National Book AwardThe Nation's "Most Valuable Book"“[A] vibrant intellectual history of the radical right. 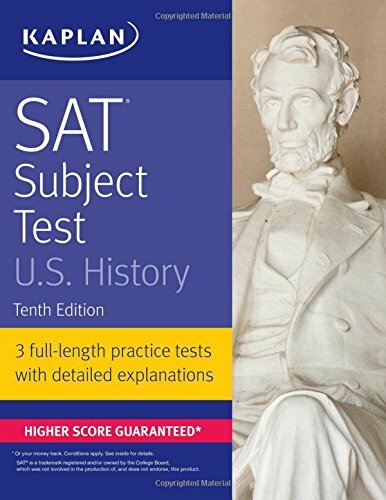 9781506209258 | 10th edition (Kaplan, January 3, 2017), cover price $19.99 | About this edition: Kaplan's SAT Subject Test U. 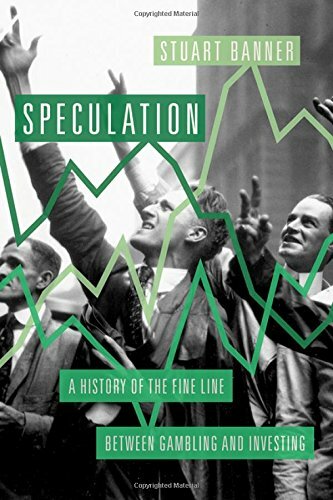 9780190623043 | Oxford Univ Pr, January 2, 2017, cover price $29.95 | About this edition: What is the difference between gambling and speculation? 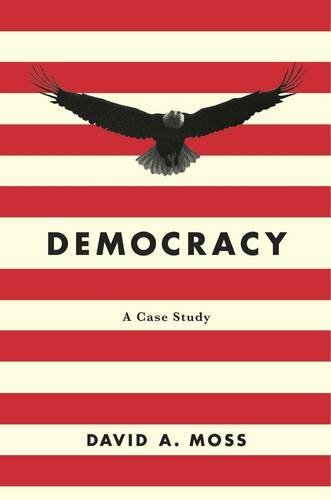 9781612348506 | Potomac Books Inc, January 1, 2017, cover price $32.95 | About this edition: Every four years Americans embark on the ultimate carnival, the Super Bowl of democracy: a presidential election campaign filled with endless speeches, debates, handshakes, and passion. 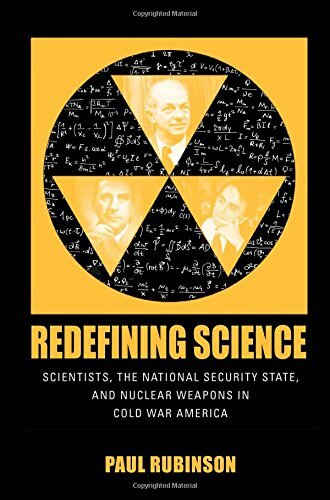 9781625342430 | Univ of Massachusetts Pr, December 31, 2016, cover price $90.00 | About this edition: The Cold War forced scientists to reconcile their values of internationalism and objectivity with the increasingly militaristic uses of scientific knowledge. 9781625342447 | Reprint edition (Univ of Massachusetts Pr, December 31, 2016), cover price $29.95 | About this edition: The Cold War forced scientists to reconcile their values of internationalism and objectivity with the increasingly militaristic uses of scientific knowledge. 9781445656502 | Amberley Pub Plc, December 31, 2016, cover price $15.00 | About this edition: America's many presidents, both famous and obscure, have been as varied as the history of the country they have ruled.